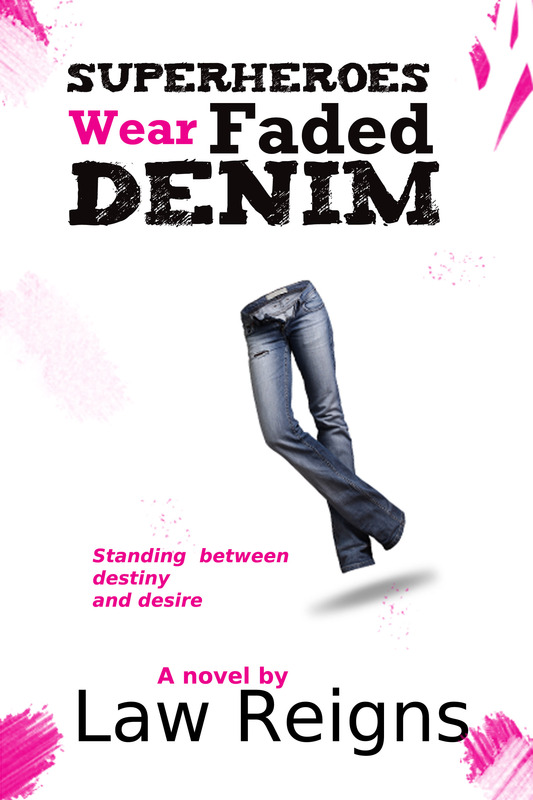 Superheroes Wear Faded Denim is a bright well-written paranormal novel. The characters are lively and engaging. Caught in amazing circumstances, they are believable and real. The author has wonderful command of language and writes with a fresh voice as she describes the characters’ journeys from everyday university students to heroes intent on saving the world. Though the circumstances of the plot are often dire, there are moments of comic relief, especially as the major characters try to balance their university experience with their global responsibilities. To complicate matters more, the students must also deal with a variety of non-human characters with their own agendas. It is a great read. I look forward to more books from this talented author.